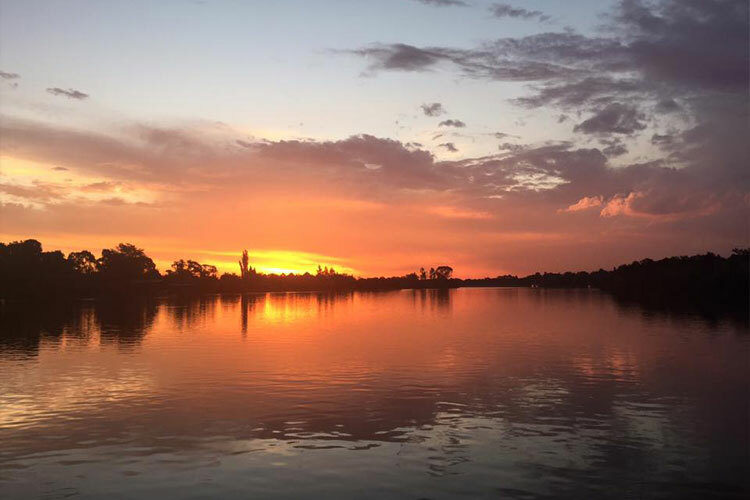 Anyone who has ever visited the Vaal River will agree with the following: it is absolutely breathtaking! The very first thing you notice all along its banks is the beautiful scenery. Green river banks, big old trees, and all sorts of birds chirping away are a few unique characteristics of the Vaal River. Now imagine being surrounded by all these things all day, every day. That’s right; we are not talking about spending just a day or some long weekend at the river; we are talking about actually spending the rest of your life alongside the Vaal River. We are talking about purchasing a property at the Vaal. 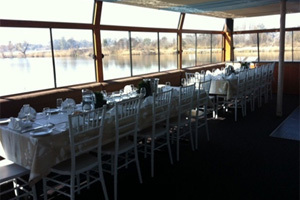 The popularity of the Vaal River has never been as good as it is currently. This is due to the large amount of people from the metropolitan areas who found a clean water resource near them. 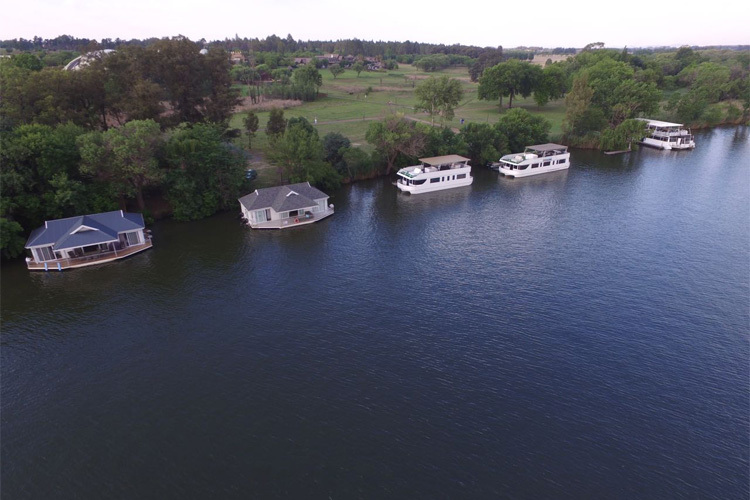 The investment potential of the Vaal River is being unlocked by developers as never seen before. 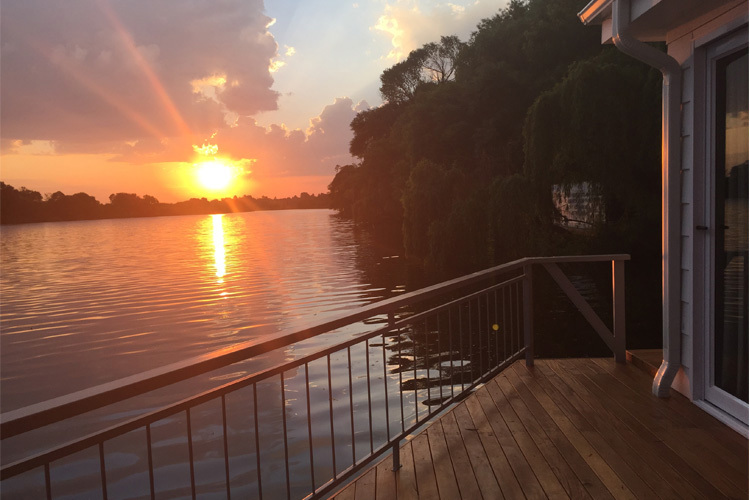 Prices still compare favourably to water front properties elsewhere, despite the fact that Vaal River Properties’ prices have doubled within the last year. 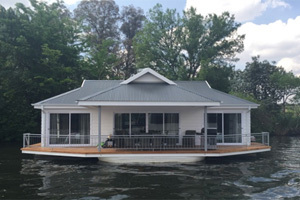 Viewing properties along the river front can be very time-consuming. Enter Liquid Lounge. 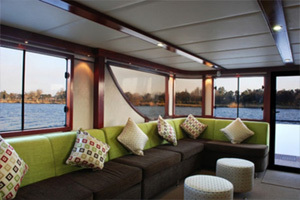 While cruising along on the Vaal to view properties, a relaxing outing can be enjoyed at the same time. Order a drink, and allow the tranquillity of the beautiful surrounds take you far away. Then get use to this feeling, seeing as it is how your life will be when purchasing a Vaal River property. 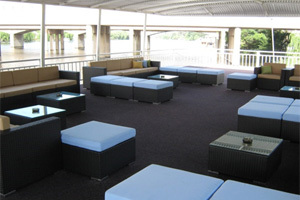 Contact Us to book a trip on board the Liquid Lounge.